The Egg-stra Easter Magazine Sale! 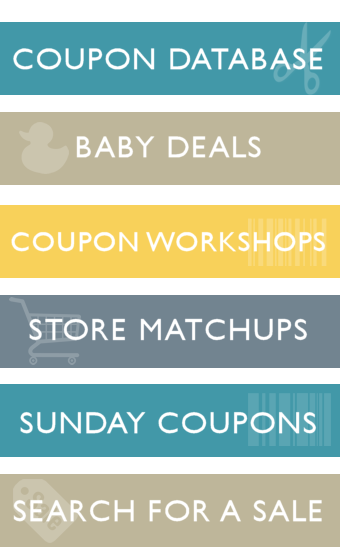 Pick from Home, Health, Sci & Tech, Sports, Outdoors, Kids and more from DiscountMags. Each issue is filled with the style & beauty tips, the latest celebrity gossip, relationship help, quizzes, games and more! Today only, subscribe to Cosmopolitan Magazine for only $4.95 per year. Just enter coupon code MOOLA. It’s like magic! Not many kids drawing games have this feature! The butterfly happily flaps its wings, the hedgehog rolls into a ball, the rocket flies into space, and the frog is jumping merrily around… It’s unique for all kids drawing apps for free. 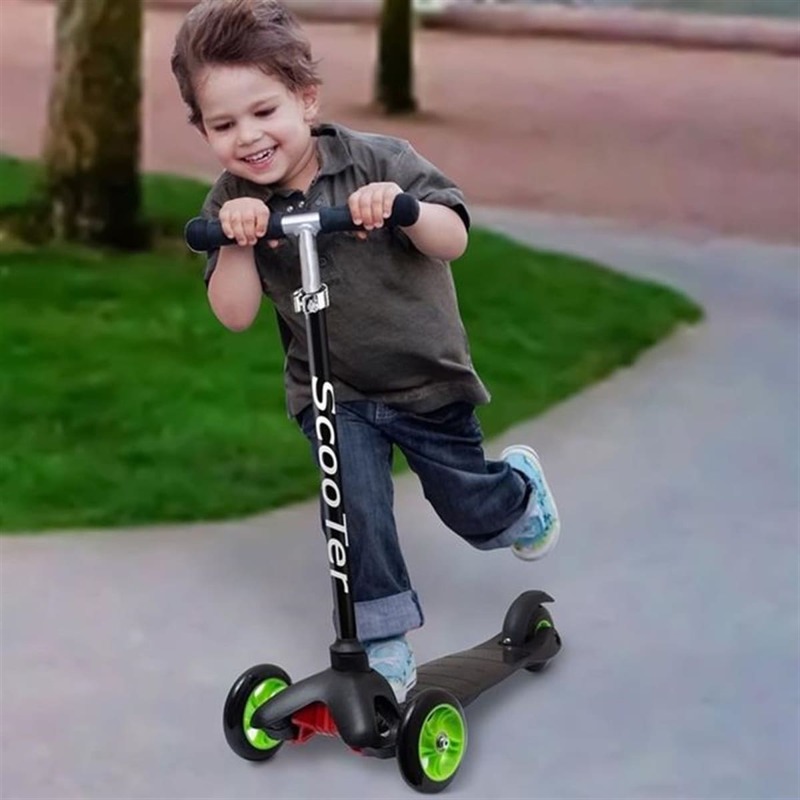 This unique 3 wheel design gives the kick scooter both added stability and safety. No need for a kickstand or for unbalanced riding. Decorative sequins adorn the eye-catching front details of this stunningly beautiful sandal. These orange peelers make peeling all citrus and fruits enjoyable with their easy to use design. They are designed to peel oranges and citrus in a simple and practical way and the blade cuts without damaging the orange and the peelings can be removed easily by the edges. Order this two piece set for $5.62! Keep the little ones entertained and engaged on your next outdoor activity with this Little Kids Fubbles Bubble Blastin’ Machine (in orange). This model features a motorized machine that blows tons of bubbles without you actually doing it! Order yours for just $8.54! 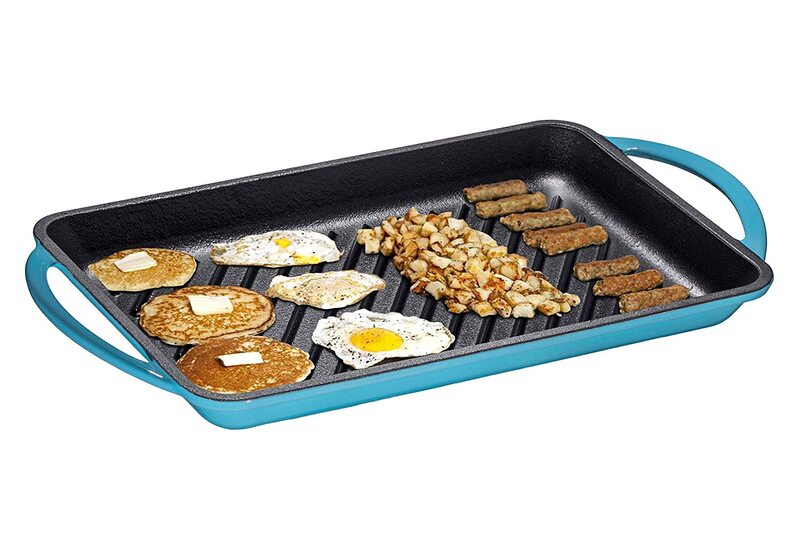 The enameled cast iron 9.5″ x 13.5″ rectangular grill pan is the perfect solution for rainy days when outdoor grilling is impossible! The elongated cooking surface can accommodate steak, vegetables, chicken, shrimp or fish. Ridges create attractive char lines and impart a smoky flavor while draining away excess fat from your meals.